You know what kind of thing is relatable to little old me? Not so little, average, 23 year old me. 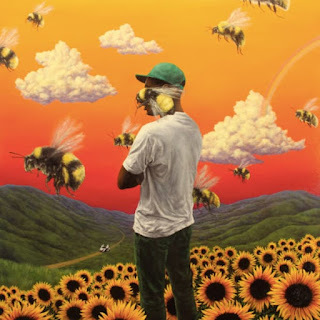 Songs by other females about jealousy. You've got me there, Violet. You've reeled me right in and I'm not mad in the slightest. I saw Violet Skies back in January supporting Louis Mattrs and to be quite honest, I just didn't think it was for me. Although, judging an artist based on a four song set probably isn't particularly fair but hey, we all do it. Violet Skies is all quite Lapsley which is actually pretty great news for the majority of bloggers, tastemakers and general music types. It's just not my bag. 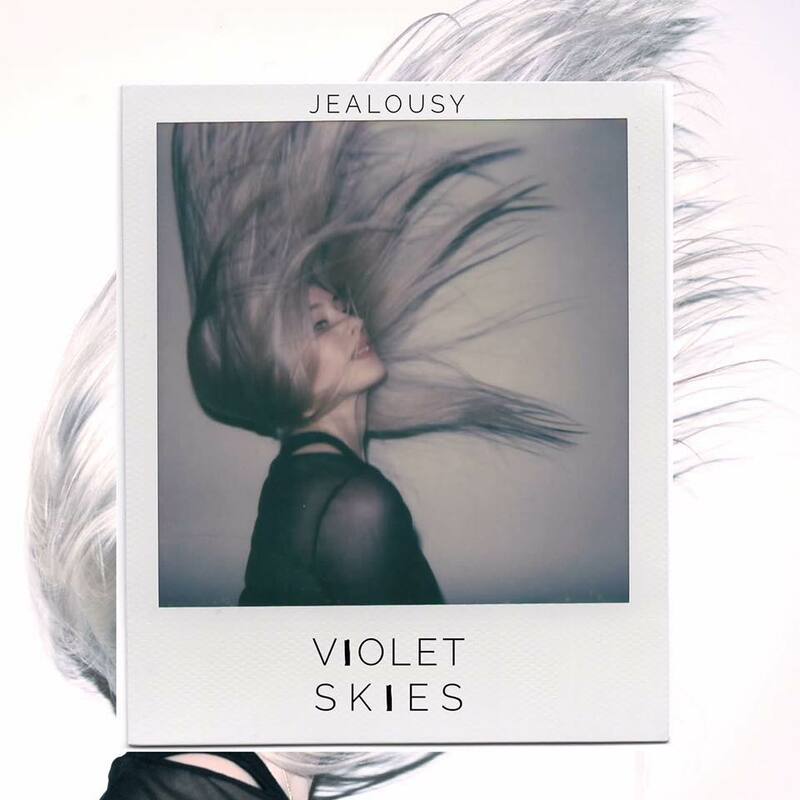 Anyway, look, now Violet Skies has this new track and it's called 'Jealousy' and I like it quite a lot. It's also rather nice that Violet is from South Wales, which is a welcome change from everyone I feature just being "London based". It's boring. I'm London based. I know what's here. Bring me something new and different and interesting. Oh look here's Violet rap-tap-tapping on the door with a rad pop song infused with subtle electronic bits. I'm probably going to revisit some of her "older" material in light of this new found appreciation for Violet's vibes. You should do the same.